Gin is a spirit which derives its predominant flavour from juniper berries . 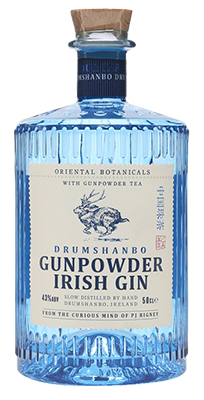 From its earliest origins in the Middle Ages, Gin has evolved from use in herbal medicine to an object of commerce in the spirits industry. Gin was developed on the basis of the older Jenever, and became popular in Great Britain when William of Orange, leader of the Dutch Republic, occupied the English, Scottish, and Irish thrones with his wife Mary. 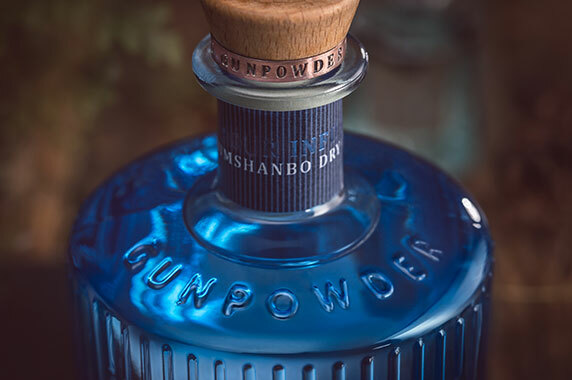 Gin is one of the broadest categories of spirits, represented by products of various origins, styles, and flavour profiles that all revolve around Juniper as a common ingredient.